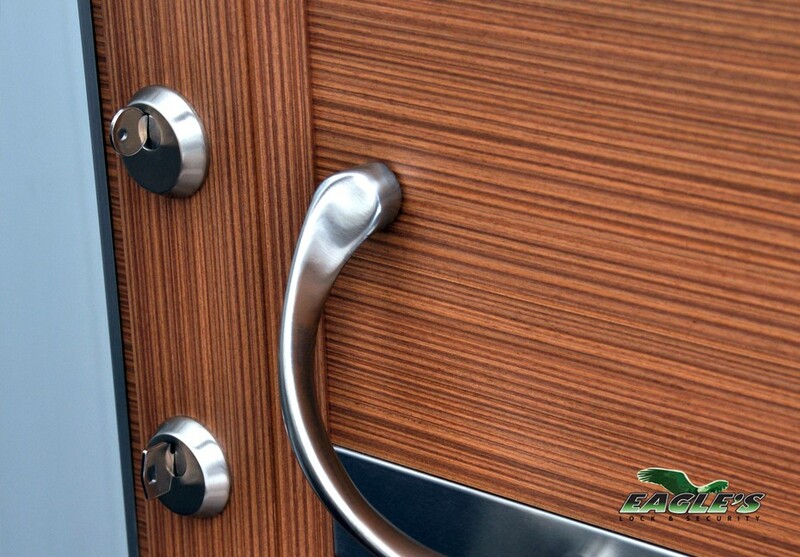 Door locks offer zero benefits if they aren’t secure – which is why it makes it essential to get high security locks. Strong front door locks can keep criminals outside of your home or office, but there’s a bit of work to do if you want to get the absolute perfect ones. You can also ask your locksmith for assistance in figuring out which is the most ideal lock for your needs – and always make sure to reinforce your doorframe so they have extra support and stability. Before you purchase your high security lock, assess your specific needs and requirements. You have a plethora of options before you – so make sure to identify which features are the most essential for you. Are you searching for an electronic lock or a lock that has a specific design or aesthetic value? 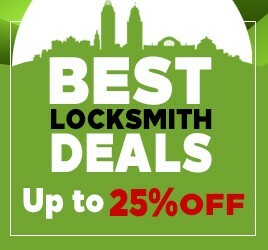 Are you focusing on finding a lock brand that comes complete with a lifetime warranty? Make sure to do valuable research ahead of time, and ask any lock supplier the right questions in order to find a secure high security front door lock that fits your specific needs. 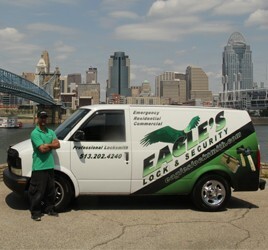 If you want to enjoy the physical and emotional security associated with having a safe and secure residence or business, it’s essential that you hire a trustworthy and professional locksmith. Find a well seasoned local lock expert with long standing experience in handling professional lock jobs, with a good track record. 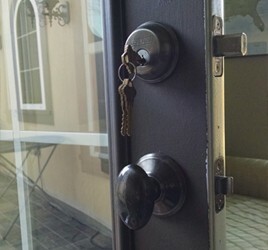 This locksmith can give you valuable advice in terms of what lock you choose to install, and can also run tests on the lock once it’s installed to make sure that it’s truly secure. This is an underrated, but essential action to undergo if you want to have a truly secure door. If you want your front door locks to reach their full security potential, they need to be supported by a sturdy and strong doorframe – and weak doorframes can allow burglars entry into homes or commercial locations even if the lock technically still works. We recommend reinforcing your door frame with a metal door jamb to make your property as secure as it truly needs to be.